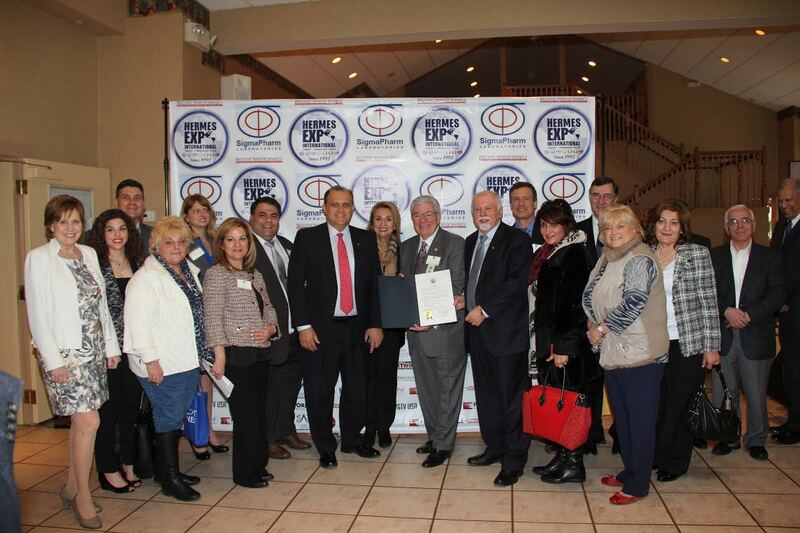 Celebrating its 25th anniversary on Tuesday, April 5th at the Best Western Plus Concordville Hotel in Philadelphia, the Hermes Expo International has proudly hosted its acclaimed trade show for a quarter of a century, annually hosting events in New York, Chicago, Atlantic City and Philadelphia and serving the Greek-American community and beyond by providing an opportunity to network, attend professional seminars and grow their businesses. 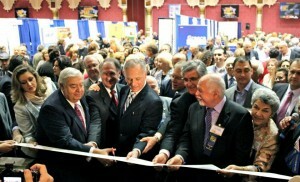 Started by Greek magnate, Paul Kotrotosios, the Hermes Expo provides an outstanding platform for business owners to participate in executive- and exclusive-level networking opportunities, professional development seminars, educational panels and trade show exhibitions in order to grow their business, learn from one another and showcase their unique products and services. 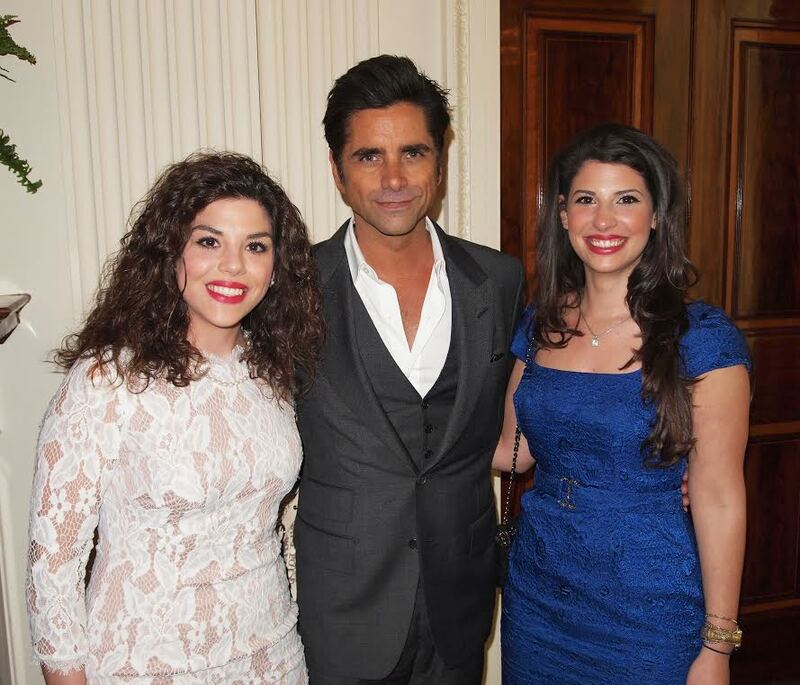 Kotrotsios is the Founder and Publisher of Hellenic News of America, a publication available in print and online that reaches millions of readers and serves as a cultural hub for various Greek-American communities including the Greek diaspora (also known as Omogenia). 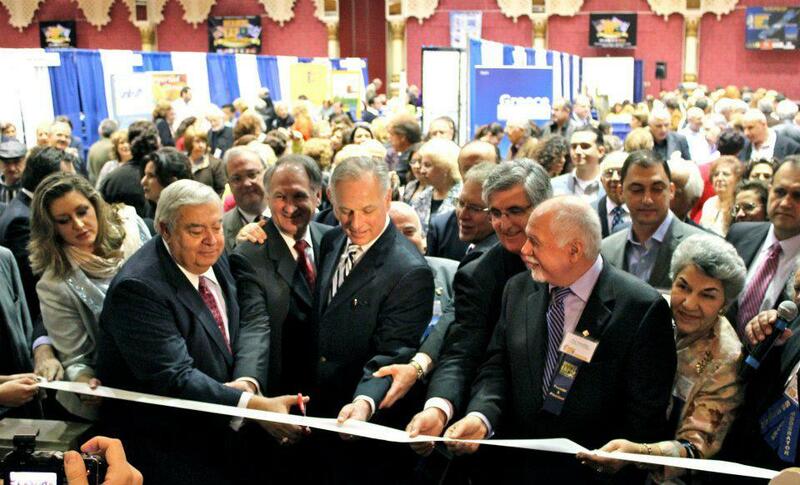 Kotrotosios’ impressive contributions to the Greek community led him to expand his influence further, beginning the Hermes Expo in 1992 with the purpose of creating a trade show environment to promote commerce, communications and culture in America and Europe. 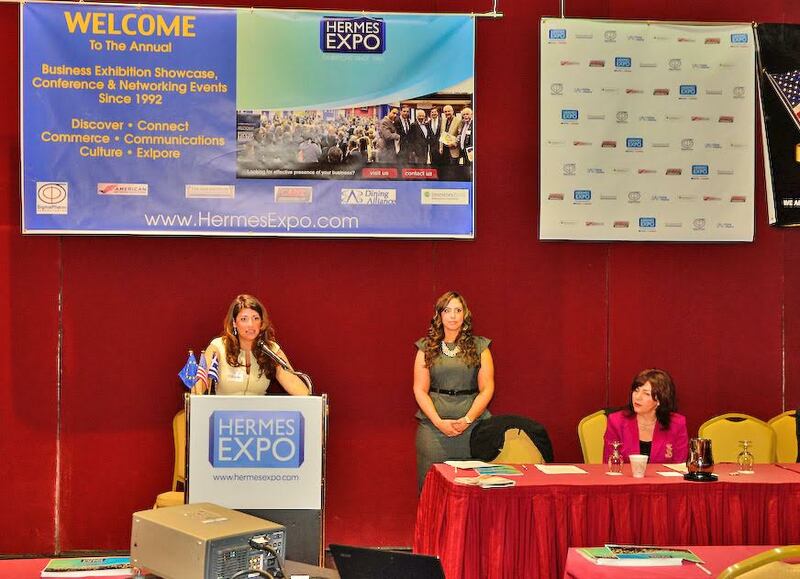 The Hermes Expo has done that and much more, bridging the gap between Greece and America through an open market and exchange atmosphere where bargaining, marketing, selling and buying takes place leading to many entrepreneurs winning more business while strengthening professional ties with related industries. Hermes Expo’s 25 years of success can be attributed to its excellent networking platform which makes it a truly invaluable trade show. 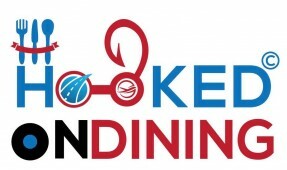 The expo subscribes to the belief that, “it’s not about who you know, but how well they know you,” encouraging attendees to create strong relationships with each other all with the goal in mind of creating real interactions between business owners and potential customers or investors. Kotrotsios’ deep commitment to the preservation of Greek life and his loyalty to business and culture translates throughout all of his endeavors. 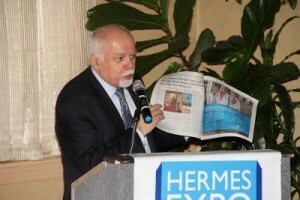 The entrepreneur remains an integral part of the Hellenic News of America publication, a popular, informative and cultural news magazine that he founded in 1987. 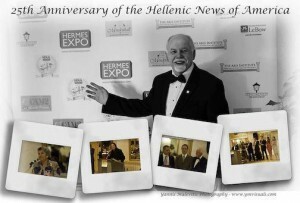 The publication has served the Greek community well for the past 29 years, making news available to them in English as well as native Greek text, in print and online, including a section for business and featuring creative and entertaining interviews, profiles and news that have served the purpose of attracting a large audience to the well-known Greek publication. 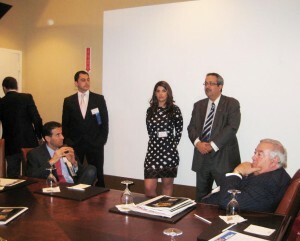 Kotrotsios’ decorative career has included interviews with luminaries such as Greek American Heritage Society founder, Mary Creticos and Anthony Kouzounis, the founder of the American Hellenic Education Progressive Association. The publication is known for its commitment and preservation of the Greek-American experience, its journalistic integrity and its riveting, relevant content. Kotrotsios’ daughter, Aphrodite, serves as the paper’s Co-Publisher and, along with her sister, Stavroula, founded the Hermes Young Professionals Initiative, which is annually featured at the Hermes Expo and serves as a popular program for the younger generation as it provides support and resources for young Greek-American entrepreneurs. Among Hermes Expo’s popular seminar series, the Theodoros Syropoulos Seminar Series is particularly featured for this year’s 25th anniversary celebration. The seminar was aptly named after Ted Syropoulos, the late Greek American philanthropist and offers attendees an opportunity to hear from leading business and political leaders on relevant and trending issues that are important to the Greek community. 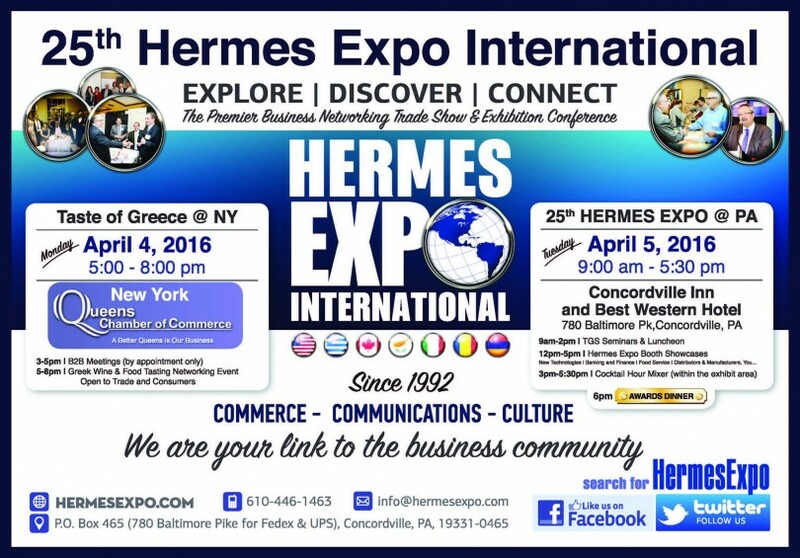 The 25th Hermes Expo International on April 5th, 2016 will showcase more than 60 companies with exhibit booths featuring a wide array of industries from: food service, distributors, manufacturers, travel & tourism, telecommunications, banking & finance, construction, government and municipalities, non-profits, new technology and more. 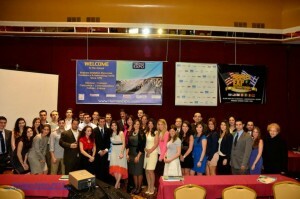 The various businesses will provided many networking opportunities by way of TGS Educational seminars, exposition, luncheon, business & young professional conference, reception and culminating in an Awards Dinner Gala. Attendees are promised an intellectually invigorating and constructive day where they can expect to establish new leads, display their products and services, launch or promote new concepts, advertise their business and brand, learn about trends affecting their business, attend professional development seminars, discover technologies, products & services that will help their business grow, network, and share unique experiences with other business professionals. 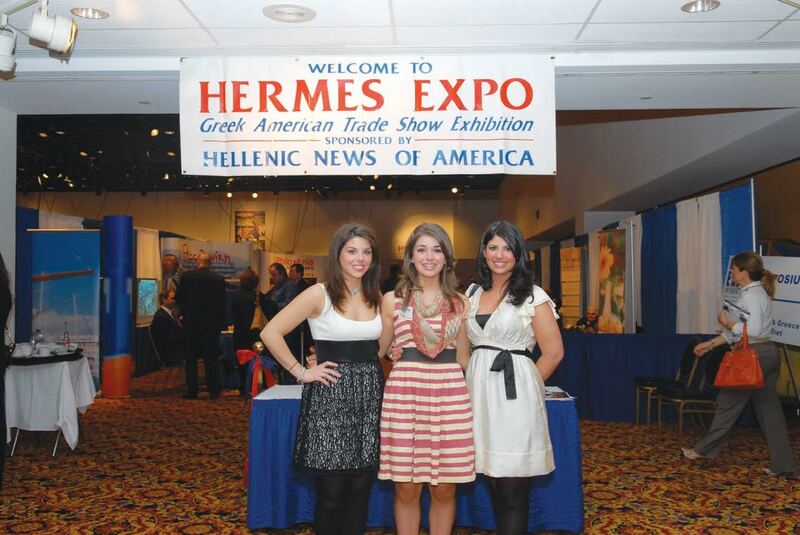 The Hellenic News of America leverages its influence and involvement in the expo by attracting a large international audience and providing various programs. Among those programs is the Eleftheria Scholarship, an opportunity provided by the news publication, the Hermes Expo International & the Mid-Atlantic Greek-American Foundation. High school or undergraduates in the Mid-Atlantic States are eligible for the scholarship with award money ranging in value from $500 – $5,000. 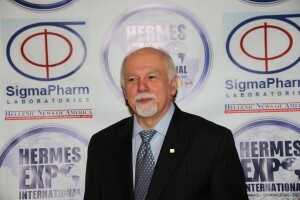 This year, awards will be presented on April 5th at the 25th Hermes Expo International Awards Dinner. The past 25 years for the Hermes Expo have been very productive in creating a space for entrepreneurs and business professionals to foster creativity, share ideas and grow their businesses exponentially. 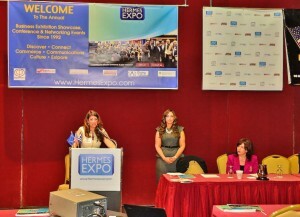 Hermes Expo will continue to serve as the premier business networking trade show & exhibition conference due to its model of commerce, communication and culture and thanks to the passion and talent of its founder, Paul Kotrotsios, the hard work and diligence of its affiliates and the continued interest and commitment of attendees who are sincere about growing their businesses. To learn more about the Hermes Expo, or to attend, visit the website. You may also subscribe to Hellenice News of America, visit the Hermes Expo event page on Facebook, follow Paul Kotrotsios on Facebook or connect with him on LinkedIn or GooglePlus.